Time flyes when you have fun, and it has for sure been fun the lats few month. Many resources has been put into the first ever motorcycle exhibition which Tourstart participated in. It were held in Herning, Denmark 11-13 feb 2011. 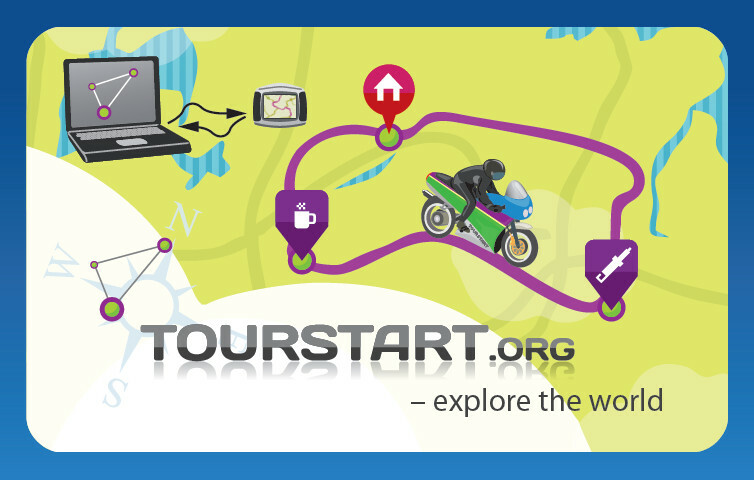 There were in total more than 12 000 visitors, and many visited the Tourstart booth to learn how to create a motorcycle route and transfer it to your GPS. Thanks to all of you.